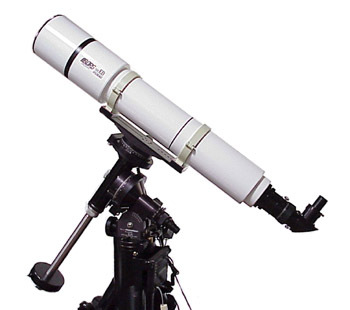 Description: Great APO refractor for less money. Very sharp and impressive images in astrophotos. The two step focuser is very precise and smooth. Thanks for the helical focuser.